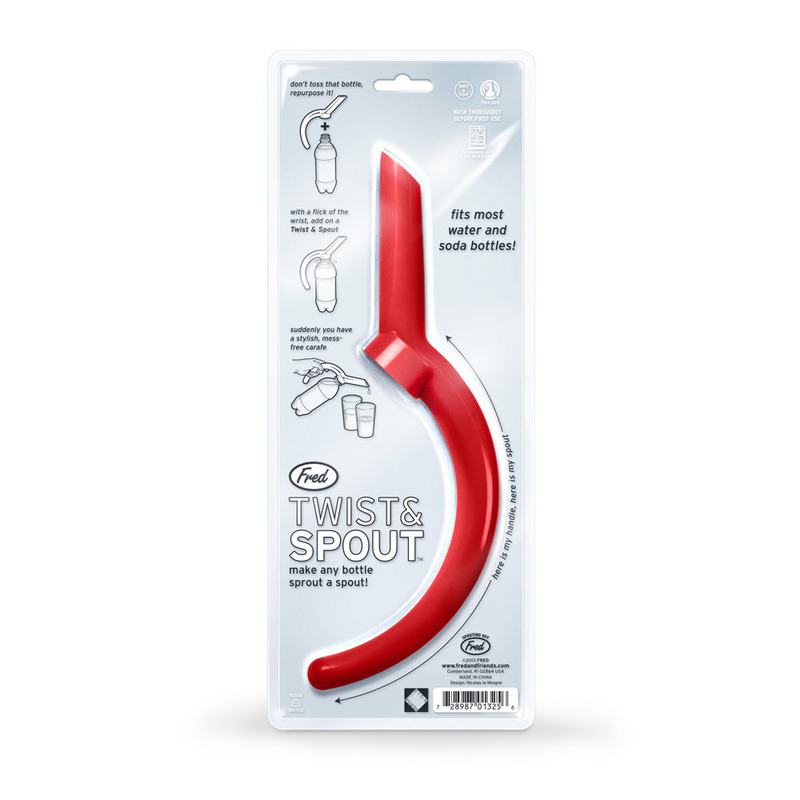 Screw a Twist & Spout onto any soda or water bottle and you get an ergonomic handle and a handy pouring spout! BPA-free/ PVC-free/ Dishwasher-safe. 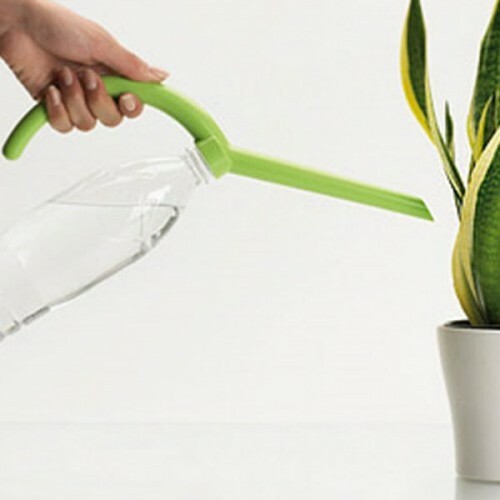 Use the Garden style to create an instant Watering Can; use the Kitchen style to make those big two-liter Soda Bottles/ Vinegar/ Cooking Oil/ etc.. easy to handle and pour from and better looking too!